First of all I want to say thank you to everyone that’s been reading the latest posts, commenting, and messaging. Some loyal readers that had been waiting in the wings for me to start putting content back out – and some new readers! Welcome! 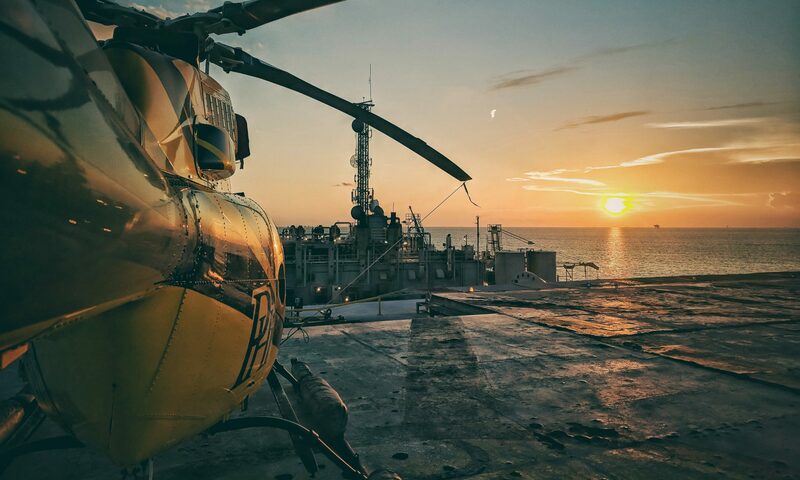 I’ve been getting questions about certain aspects of being a helicopter pilot flying Oil and Gas in the Gulf of Mexico, so I’ve decided to field them here. The one I’ve been getting the most so far has been “What is life like off-shore?” Though my account of my current conditions are not representative of ALL platforms you might find yourself “living” on – it’ll give you an idea of what to expect.